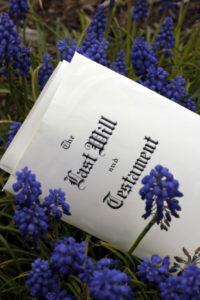 The will names a personal representative who is responsible for overseeing the probate of an estate. A personal representative or executor may be a family member, friend, business associate, financial institution, or trust company. If the will designates no personal representative, the court appoints one. The representative’s primary duties are to identify and collect the decedent’s assets and manage those assets during the probate process. They pay debts, taxes, and probate expenses. 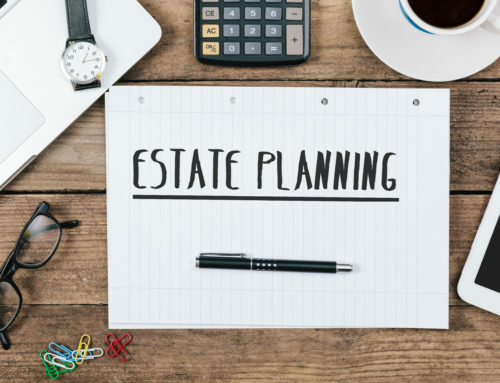 Once probate is completed, the representative helps in the distribution of the remaining assets to the beneficiaries named in the will. Do I need to hire an attorney to go through probate? The representative may wish to hire an attorney for legal advice related to the probate process. The personal representative is free to hire any attorney he or she chooses. For formal probate proceedings, a lawyer must represent the estate’s personal representative. It can be advisable for the attorney to attend administrative hearings and the attorney’s fees are paid from the estate of the decedent. What’s does formal and informal administration mean? A probate judge presides informal administration, and in an informal administration, the duties are handled by a county register. A formal administration is used if any contested issues arise because only a judge can rule on these disputes. Informal administration can be less costly than formal administration. 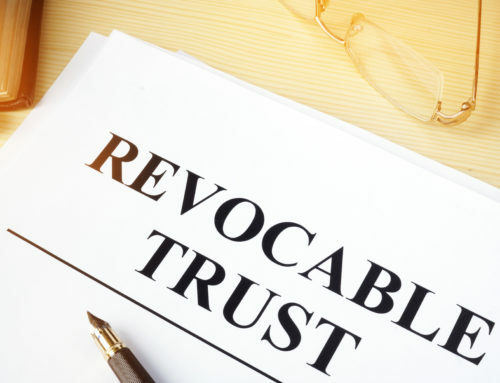 Not all states offer informal and formal options for settling probate issues. How much does probate cost? How do I control costs and expenses? The major probate expenses include court costs and fees paid to the personal representative and the attorney. These funds come from the estate of the decedent. The value of the estate’s assets can determine the court filing fees. Attorney fees can vary based on the difficulty of the decedent’s estate. Many attorneys will “specialize” in probate and often a negotiated fee in advance can be arranged. Always make certain the fee estimate and fee structure is fully disclosed and understood before hiring an attorney. 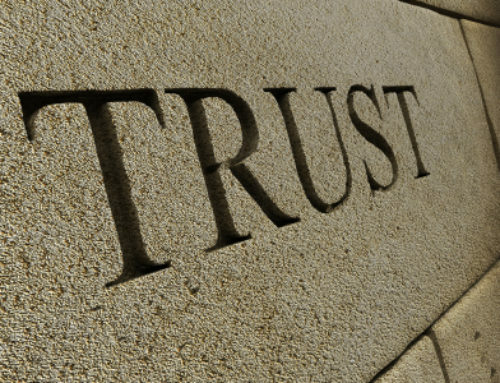 Most states do not allow an attorney to charge fees based on the overall evaluation of the decedent’s estate. Also, most states allow for the representative to be reimbursed for expenses pertaining to their duties. 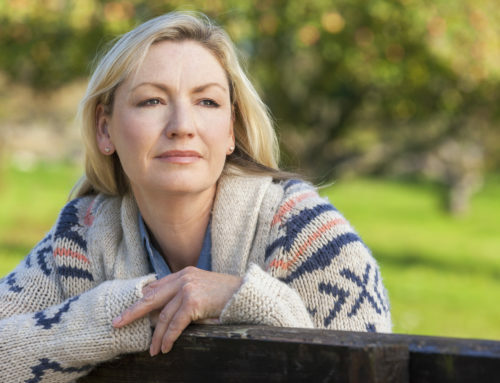 Depending on the state and the size or difficulty of the assets, probate can take 1-2 years. Some large estates can take longer depending on the circumstances of the assets. Time must be made available for creditors and other claims to be filed against the estate. Also, the final tax return must be filed with the IRS within nine months of the decedent’s death. Some states require probate to be closed within a fixed period of time, but it can vary from state to state.